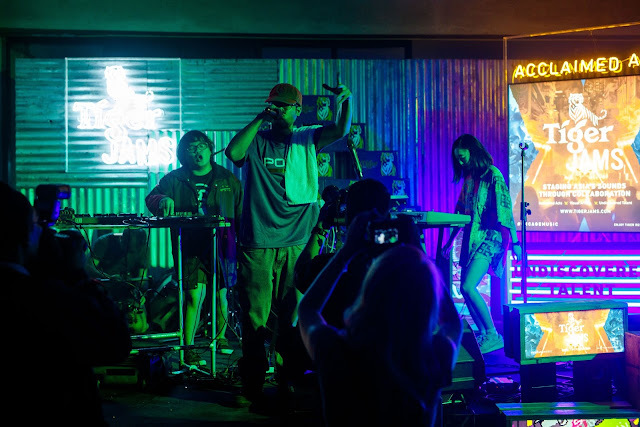 The second Tiger Jams Showcase featuring Rozella collaborations with electropop prince Darren Ashley and visual artist Flex, a celebration of music & art at The Hive @ TREC KL on 13 Aug. Opening act of the night also Tiger Jams top 10 finalist, hip hop duo Home Court. 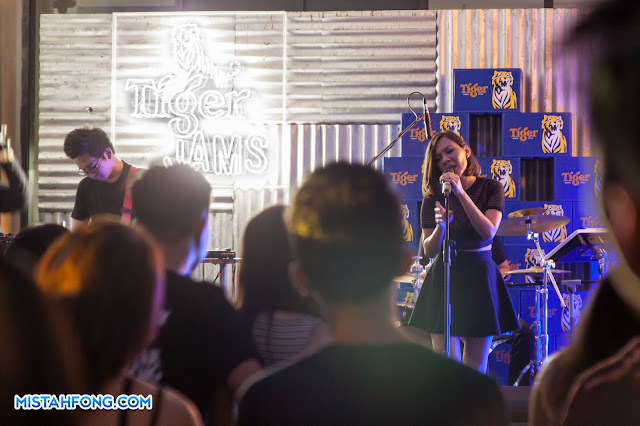 Up and coming artist and Tiger Jams Top 3 winner, Rozella from Kota Kinabalu, Sabah was glad she had the backing and support from family, friends, fellow musicians and fans to help her persevere through the trying competition. 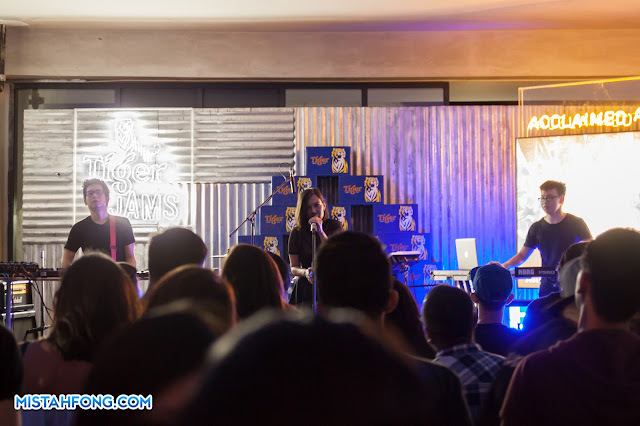 Growing up awkward and shy, singing and writing songs was the only way Rozella knew how to express herself and she took the brave step to pursue the thing that she loved the most few years ago. “It’s been such an amazing journey and I am so grateful for everything. My intention when I joined Tiger Jams wasn’t about winning prizes, it was about pushing myself out of my comfort zone and proving to myself that I can do this. I strongly believe that if you desire something, you have to find the courage to pursue it” she declared. 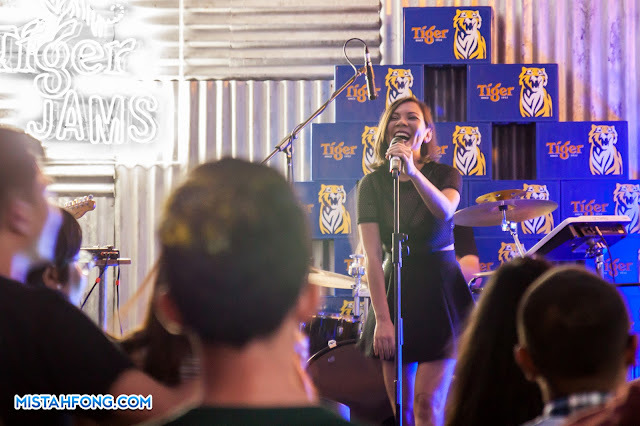 The singer and songwriter become one of the Top 3 recipients of sponsorship from Tiger, in addition to SOAP & Donamarie, after captivating the judges with her catchy and upbeat original song ‘Dark Side’. 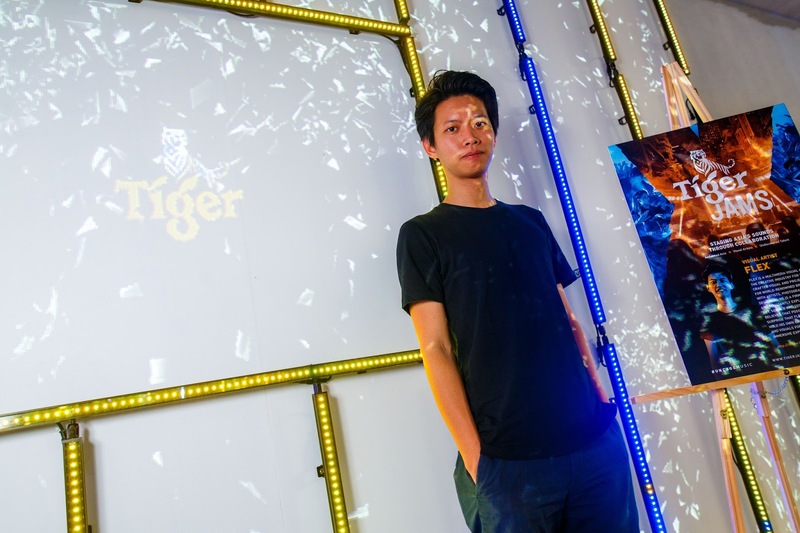 Flex, one of three Tiger Jams visual artist during Rozella’s showcase. 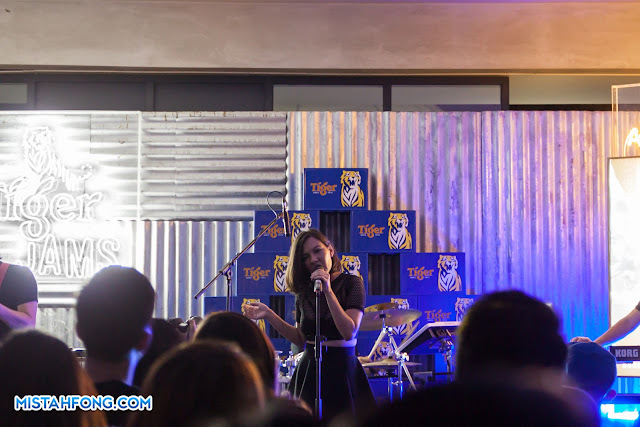 She also get the opportunity to work with established artists Darren Ashley and an established visual artist Flex to produce an original Tiger Jams track and music video. Rozella was also recently nominated in two separate categories during the 2016 VIMA Music Awards for Best Electronic Song and Best Genre-Bending Song, for her collaboration Manners Maketh Man.